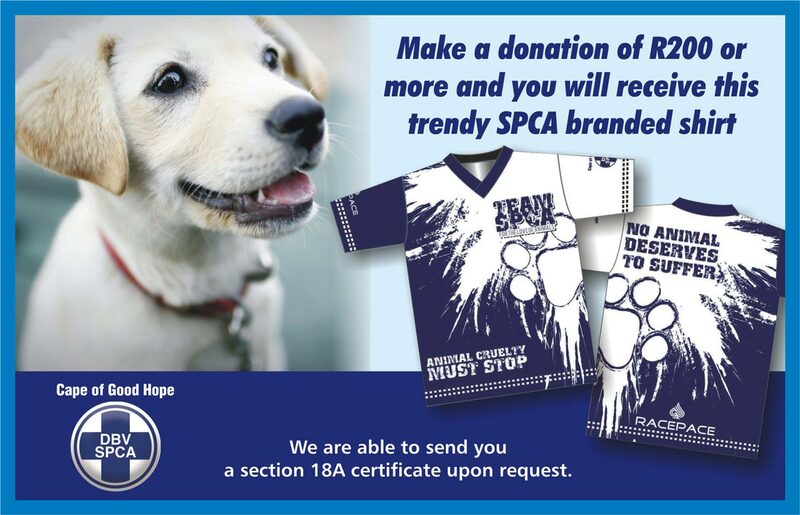 The Cape of Good Hope SPCA will be giving a FREE RUNNING TEE to runners who donate R200 or more to the SPCA at the FNB Cape Town 12 ONERUN. Our area of operation is vast and covers approximately 11,000 km². The Cape of Good Hope SPCA has but one mission – to ensure that no animal endures cruelty by putting all our efforts, passion and funds into making sure that ALL animals are safe, loved and cared for. For the past 60 years Die Burger-Kinderfonds has been enriching children’s lives through educational tours to Cape Town. This non-profit organisation creates the opportunity for school learners to visit Cape Town and less fortunate children to enjoy a vacation by the sea while also getting a educational trip to Cape Town. Each year, donations are collected in aid of this fund and used to maintain Die Burger-Strandhuis in Muizenberg to keep it fully operational. This beach house offers affordable accommodation to rural schools that visit Cape Town on study tours during school terms and learners from disadvantaged schools are subsidised. Each December this is also the meeting point for Die Burger’s youth leaders conference where the young leaders of our generation get shaped and learn more about leadership skills. Die Burger was media partner to the FNB Cape Town 12 ONERUN for the first time in 2015 and each year’s generous donations will be used to help subsidise less fortunate children who will be visiting the house. This house has truly been a refuge to many and also the place where the foundation was laid for many of our current leaders and professionals. Toy libraries and playgroups to reach marginalised children. Nutritional, health and parental support for children attending Cotlands early learning playgroups. Building capacity in NPOs and ECD centres to implement Cotlands play-based early learning programmes. Toy libraries are cost-effective non-centre-based programme that provide educational games, toys and other resources to children, their families, early learning facilitators, home visitors, community workers and other organisations providing services to children. ELPGs offer two, four-hour play session a week to children aged birth to 4 which are structured around a routine, creating learning and play opportunities that develop children’s language, mathematics, problem-solving, gross motor, fine motor as well as social and emotional skills. Cotlands shares best-practice principles with non-profit organisations and ECD centres to equip them to deliver quality early learning programmes, increasing access for children living in marginalised communities. help2read is a literacy and education development organisation working to promote and develop English literacy skills in public primary school learners in South Africa, while seeking to ensure that the youth is employable and able to lift their communities out of poverty. Our vision is that all children will leave primary school literate. To achieve this, we train and employ young people from townships as Literacy Tutors (LTs) to provide consistent one-on-one reading and literacy support for two weekly half hour sessions per child in township primary schools. Simultaneously, the LTs develop their personal and professional skills through training provided by help2read and our partners. Since 2006, help2read has successfully delivered its programmes in over 250 schools, reaching more than 17,500 children. The LT programme works to tackle both problems of illiteracy and youth unemployment by reflecting a dual strategy that aims to deliver literacy skills development in townships, whilst simultaneously addressing the low level of skills which render so many young people in townships unemployable. The programme is currently operating in six township communities throughout the Western Cape and Gauteng provinces. 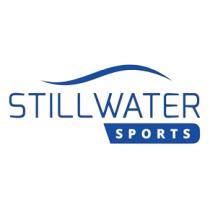 As a Stillwater Sports beneficiary any funds received will be used in Diepsloot at Diepsloot Primary School and Khayelitsha at Sombambisana Primary School. These two areas are believed to be two of the fastest growing and most impoverished townships in the country with high youth unemployment, a lack of educational infrastructure and under-rescourced and overcrowded schools. The programme will run throughout the school year of 2019, from January 15 until December 15.